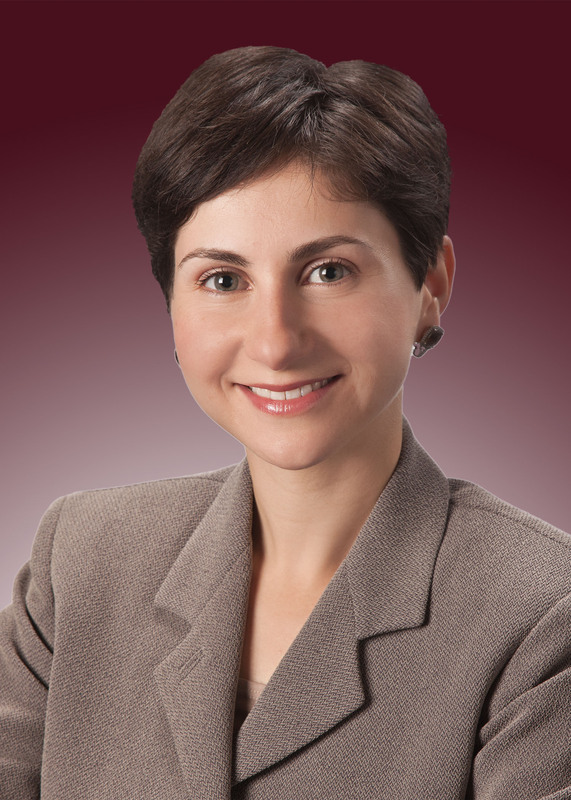 Marina M. Vinsky, Esq is an estate planning attorney in the Bay Area. She grew up in Palo Alto and attended Gunn High School, she went on to UC Davis where she received her Master of Science Degree in Biochemistry and Molecular Biology. After working as a researcher at Roche Bioscience she went on to Santa Clara University School of Law. While in law school she was a judicial extern at the Probate Court and worked with estate planning law firms in the Silicon Valley. Marina is passionate about educating her clients, business partners, and general public about importance of estate planning. She conducts regular educational seminars for insurance and financial planning professionals, speaks to various alumni and networking organizations. Marina resides in San Jose area with her husband and three daughters.